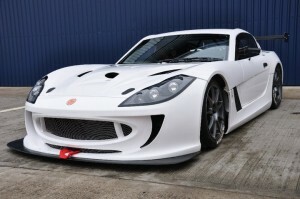 The Ginetta G50 Cup Car was joined in 2011 by the new G55 cup car to form the Ginetta GT Supercup. Gt4 spec G55 are a direct stepping stone for any driver with aspirations of competing as a GT driver. Reflex Racing GB have the capacity to run Ginetta G55’s in the GT4 Supercup, supporting the MSA British Touring Car Championship. Competitive packages are available, contact Derek for prices. 160 minute weekends: 80 mintue testing, 20 mins qualifying, 3x20minute races.